The NFL MVP awards are always dominated by quarterbacks and the upcoming season looks to be no different. 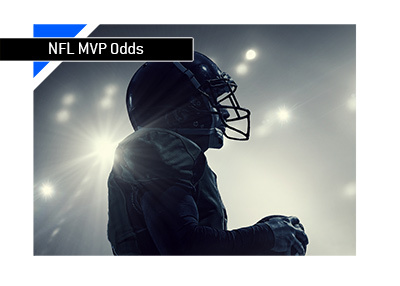 A gambler needs to go 12 players deep in the list of NFL MVP winner odds before they get to somebody that isn't a quarterback. 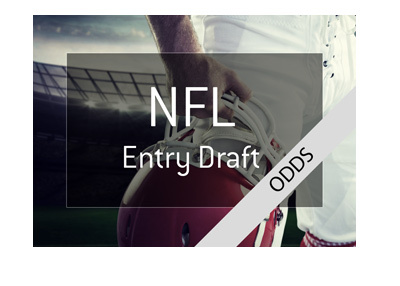 After moving down the list, you'll see Todd Gurley and Ezekiel Elliott listed at +3000 to win, and then the list continues on with more quarterbacks. As of this moment, Aaron Rodgers has the best odds to win the MVP awards at +550. Rodgers will be returning from injury this season and has a deep receiving core that includes the likes of Davante Adams. There have been some changes (such as Jordy Nelson moving to the Raiders), though there is no doubt that the Packers will field a dynamic offence once again. When healthy, Aaron Rodgers is the best quarterback in the NFL. Carson Wentz will also be returning from injury, and gamblers have high hopes that he will be able to successfully follow up on his breakout season last year. 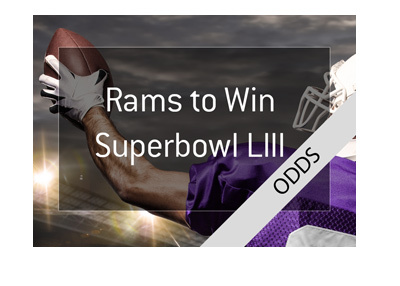 As of this moment, Wentz has odds of +700 to win the MVP award. 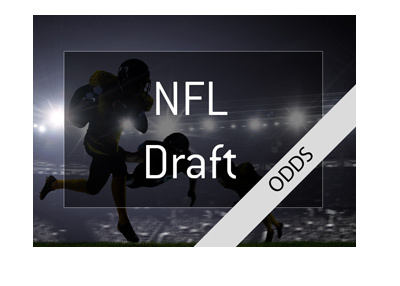 Tom Brady, who won the award last year, is currently listed at +800 to win. While Brady will need to deal with the loss of Edelman for the first four games of the season, he still has a deep pool of weapons that includes the likes of Gronk and Chris Hogan. There is almost no doubt that Brady will be in contention for the award as the season moves on. 1) Are Deshaun Watson and Jimmy G being overhyped? 2) Can Drew Brees win the MVP in a run-first offence powered by Kamara and Ingram? 3) When will Tom Brady finally start to show his age? 4) Can Aaron Rodgers bounce back from injury?